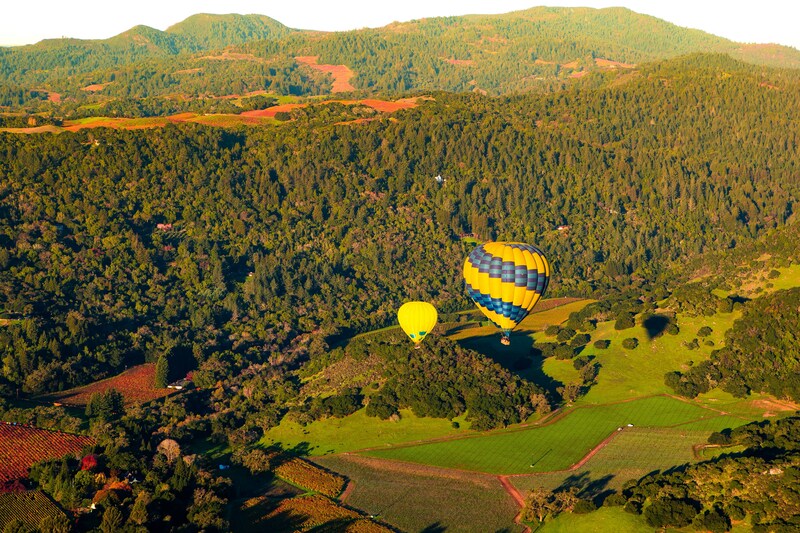 A mecca for epicures, oenophiles and lovers of natural beauty, Napa Valley is a treasured destination. 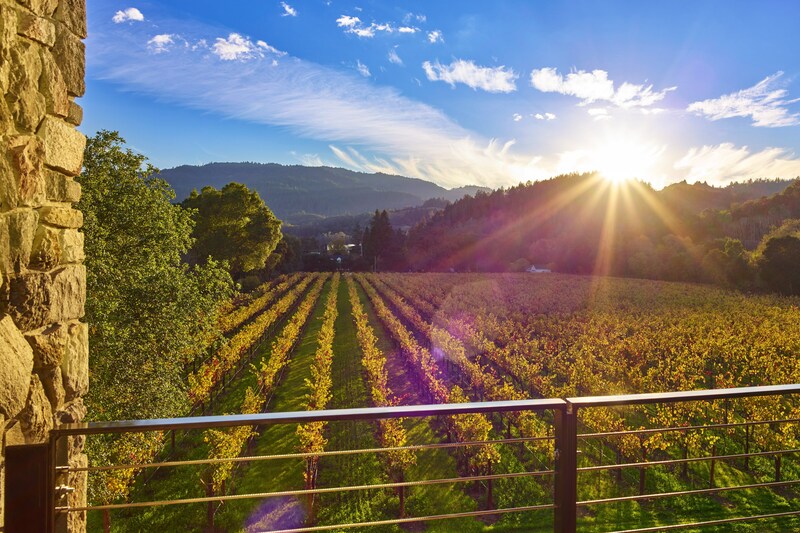 Las Alcobas, a Luxury Collection Hotel, Napa Valley embodies the many charms of the region, showcasing spectacular accommodations, curated amenities and an unparalleled location in St. Helena, adjacent to Beringer Vineyards. 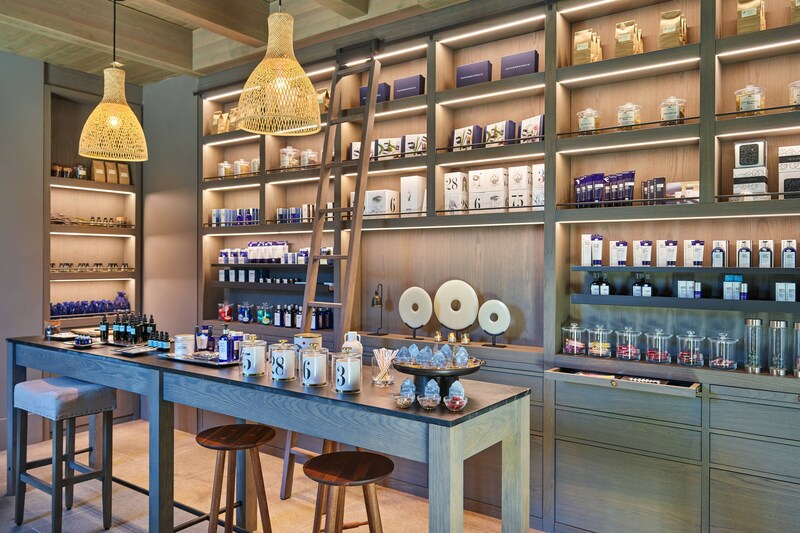 Occupying a Victorian-style farmhouse originally constructed in 1907, our resort is one of Napa Valley&apos;s newest and most exciting luxury hotels. Designed by Yabu Pushelberg, guest rooms and suites feature an elegant, minimalist design, replete with custom-crafted furniture, Rivolta linens and oversized marble bathrooms. Acacia House, our signature restaurant, is helmed by Top Chef Master Chris Cosentino and features award-winning California cuisine served in an enchanting setting. Allow worldly cares to melt away at atrio spa or relax poolside while soaking in captivating vineyard views. At Las Alcobas, every detail has been perfected, with exceptional service to match. Acacia House occupies a stately, Georgian-style farmhouse that was originally built in 1907 as a private residence, and over the years has been used as apartments, a luxury inn, a hospital, and an office space. Our signature restaurant, Acacia House, by Top Chef Master Chris Cosentino features a wraparound veranda and delights palates with innovative cuisine. 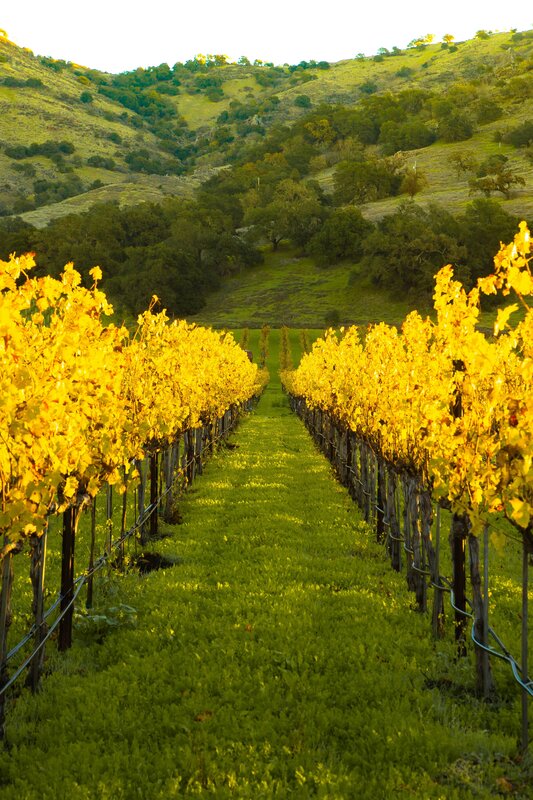 Located in the town of St. Helena, Las Alcobas is within minutes of dozens of notable wineries. Host an unforgettable wedding or meeting in one of our exquisite indoor or outdoor event venues, featuring vineyard views and personalized service. 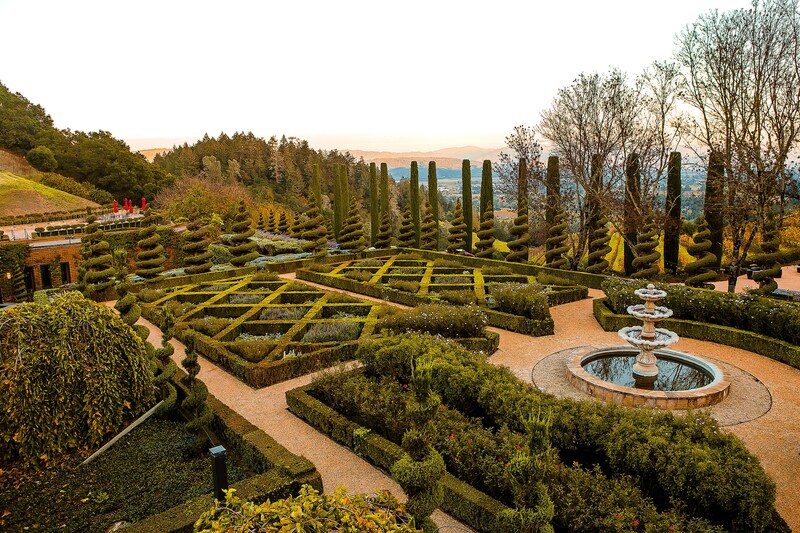 A Forbes Travel Guide Four-Star resort, Las Alcobas offers guests a curated travel experience in the heart of California&apos;s Wine Country. 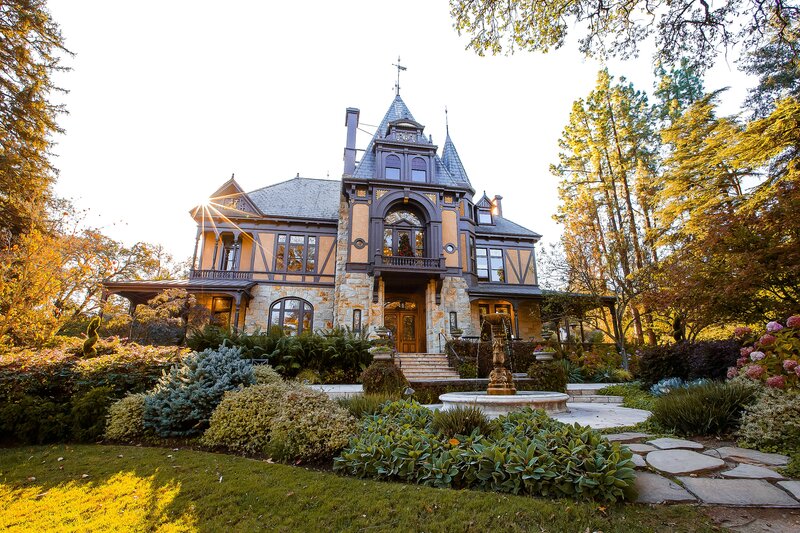 Our resort is situated adjacent to the renowned Beringer vineyard and within minutes from many other world-class wineries, the Culinary Institute of America and downtown St. Helena. Las Alcobas is an adults only retreat in the heart of wine country. 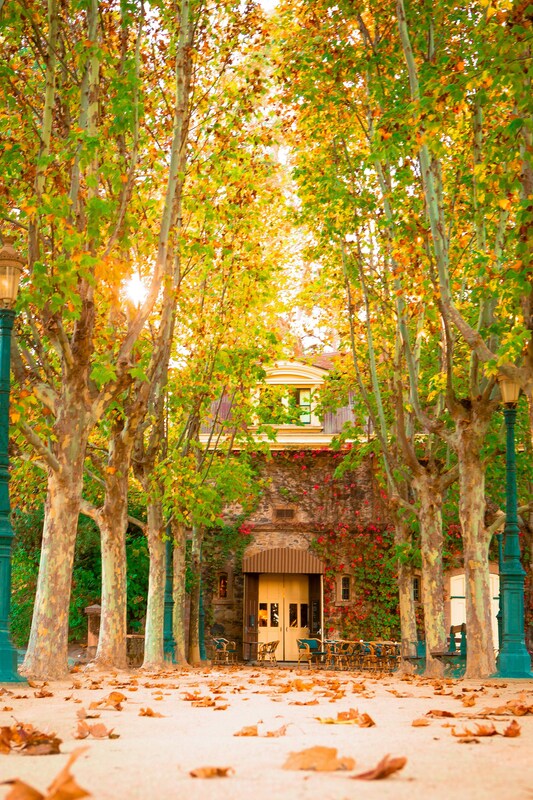 Downtown St. Helena and the historic Beringer Winery are within walking distance. Acacia House offers a fresh take on California cuisine. Featuring farm-to-table regional delicacies headed by food visionary and Top Chef alum Chris Cosentino. The meaning of Atrio is “Atrium" in Spanish, which is the focal point of the relaxation area in the spa. 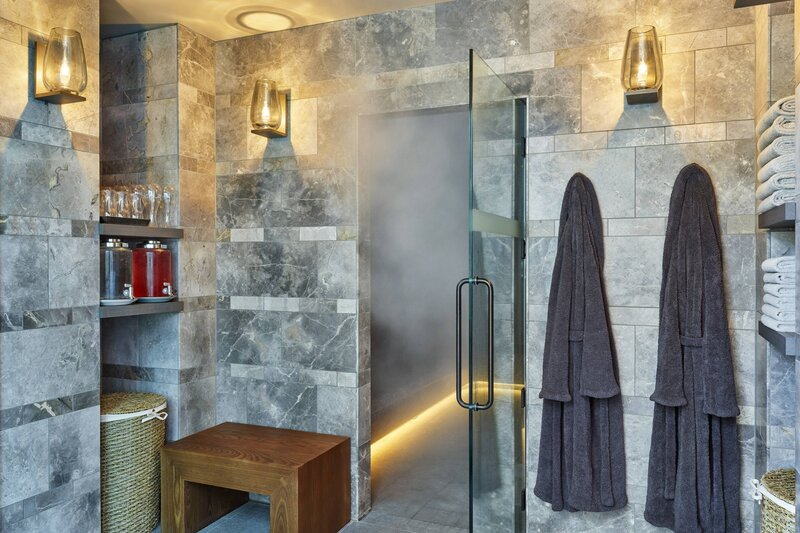 The serenity of the surrounding landscape is emulated at the 3,500 square foot Atrio spa. 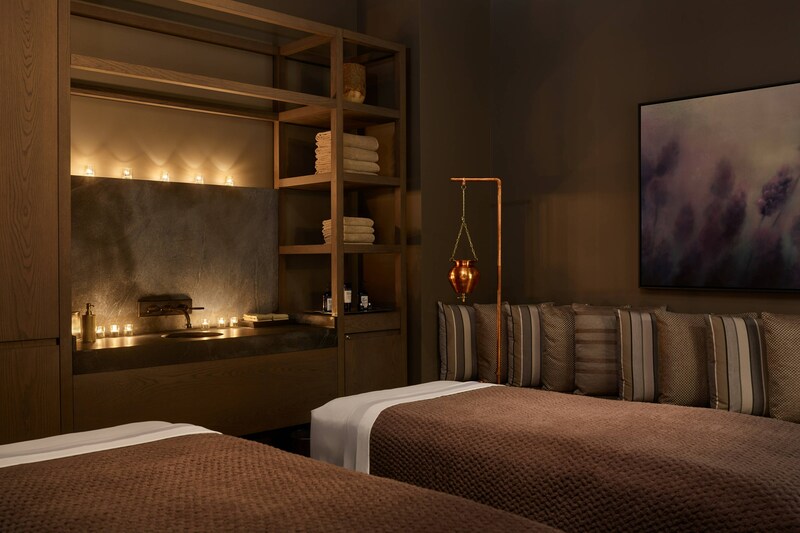 Rejuvenate with a massage that draws from healing techniques used for over 2,000 years or enhance your well being with mind-calming treatments that promote tranquility, combat stress and alleviate insomnia.